This presentation is intended for those who want a quick look at available standards, guidelines and best practice manuals to safe and efficient storage of CO2. 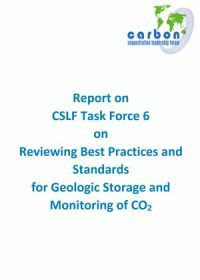 It is based on the Carbon Sequestration Leadership Forum report Reviewing Best Practices and Standards for Geologic Storage and Monitoring of CO2, an Initial Compilation of Standards, Best Practices and Guidelines for CO2 Storage and Monitoring. 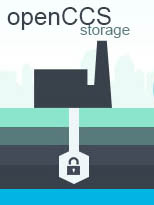 This content has been incorporated into openCCS: Storage, the handbook for delivering carbon capture storage (CCS) projects brought to you by the Global CCS Institute. 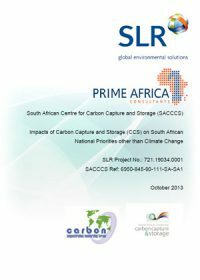 What is the current status of carbon capture and storage (CCS) technology and deployment, particularly in CSLF member countries? 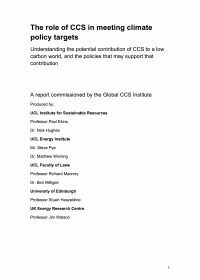 Where should CCS be by 2020 and beyond? What is needed to get from point a) to point b), while also addressing the different circumstances of developed and developing countries? 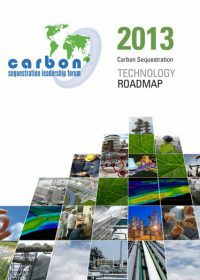 The Carbon Sequestration Leadership Forums reports on its implication of the strategic plan as of January 2010. 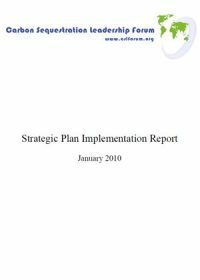 This publication reviews forum activities from 2009 and the progress made in key areas. Includes contributions from stakeholders, taskforces and projects.